MINNEAPOLIS (Hoodline) — Looking to satisfy your appetite for Indian fare? Hoodline crunched the numbers to find the top Indian spots around Minneapolis, using both Yelp data and our own secret sauce to produce a ranked list of where to fill the bill. Topping the list is Gorkha Palace. 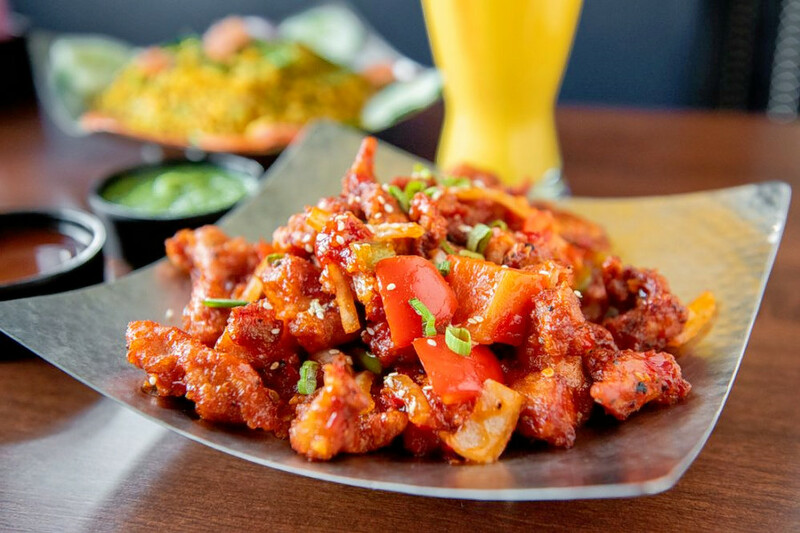 Located at 23 Fourth St. NE in Northeast Minneapolis, the Nepalese, Indian and Tibetan spot is the highest rated Indian restaurant in the city, boasting 4.5 stars out of 359 reviews on Yelp. 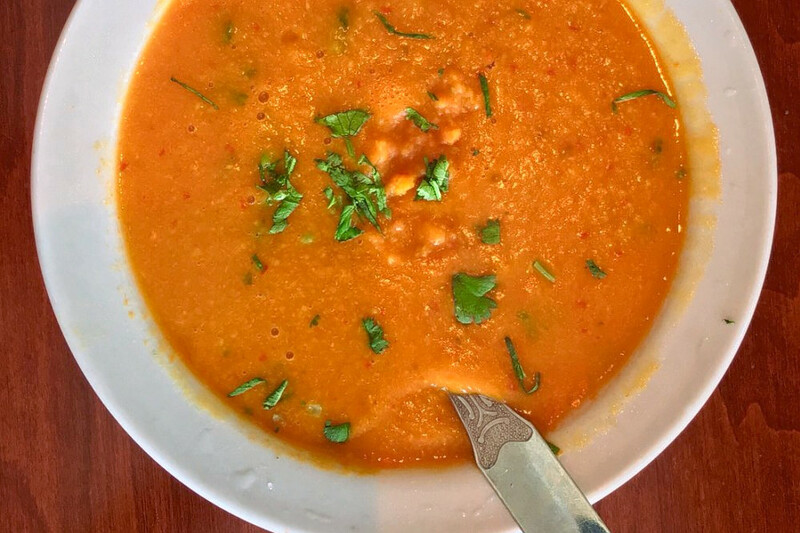 Darbar India Gril in Calhoun is another go-to, with four stars out of 252 Yelp reviews. Head over to 1221 W. Lake St., Suite 106, to try it for yourself. 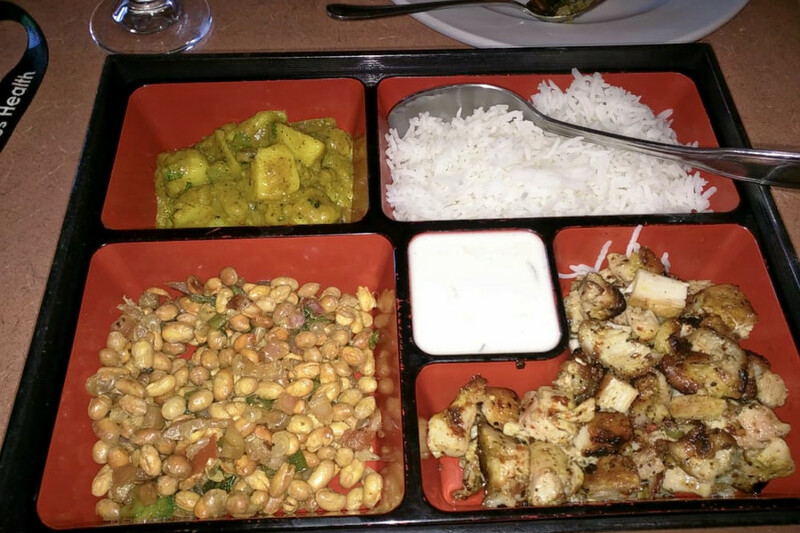 Next, check out India Palace Uptown, which has earned four stars out of 151 reviews on Yelp. You can find the Indian and buffet spot at 2546 Hennepin Ave. South. 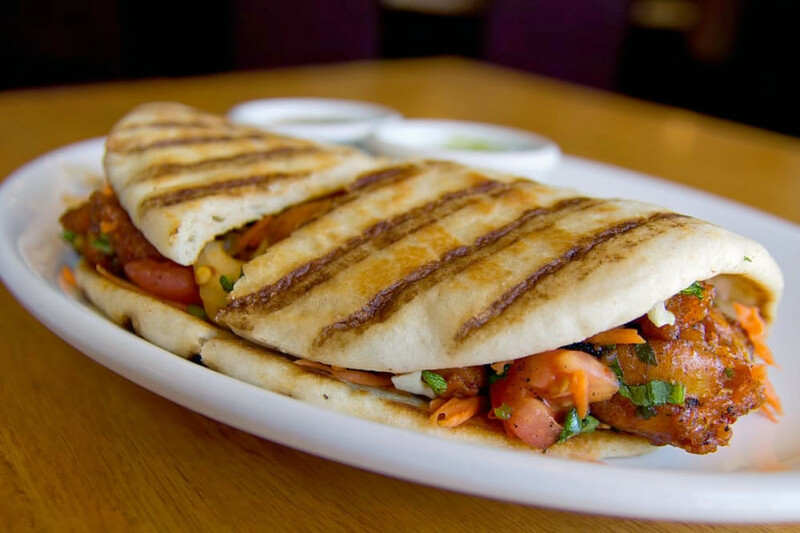 Last but not least, there’s Malabari Kitchen, a West Bank favorite with four stars out of 128 reviews. Stop by 414 1/2 Cedar Ave. South to hit up the Indian spot next time the urge strikes.